Insider tips on how to make your travels across Asia unforgettable. Destinations include Thailand, China, Taiwan, Japan, South Korea, Philippines, Malaysia, and Singapore. These are tips to help you make the most of your travels, what sights and landmarks to see, how to appreciate and respect local culture, the best food and culinary experiences. 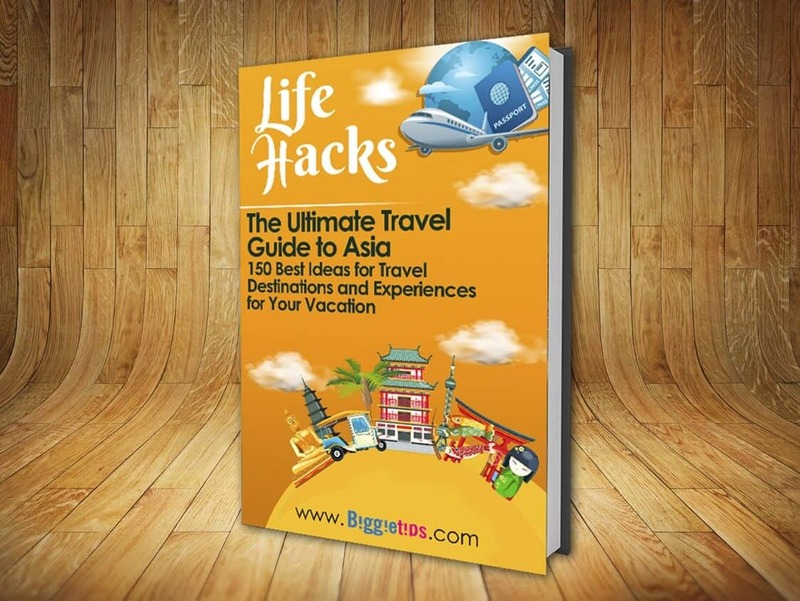 There are 150 tips in all so get out and tour these Asian countries just like a local. We sincerely appreciate readers to leave a kind Amazon Customer Review as encouragement for us to bring more eBooks to you. If you are a KU (Kindle Unlimited) subscriber or Amazon Prime member, you are eligible to enjoy our eBook for free.